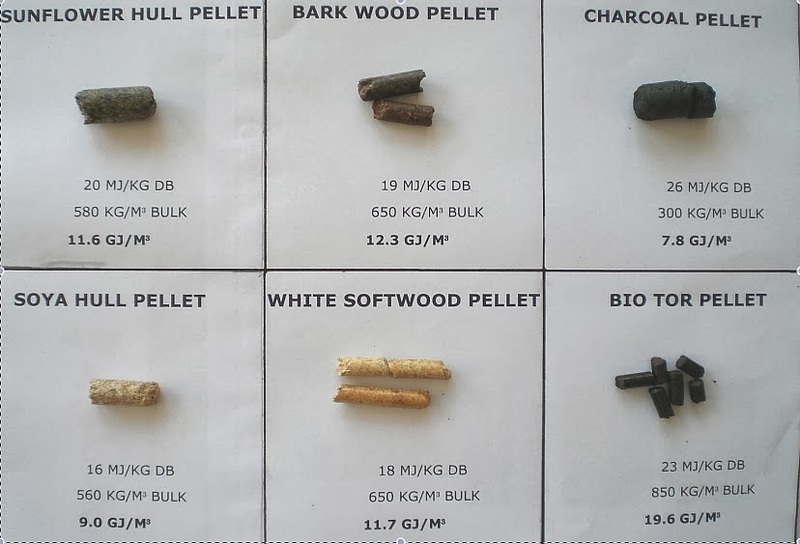 Compared to conventional biomass fuels such as wood pellets are only capable of a maximum of 10% in co-firing with coal because of the nature of chemistry and physic are much different whereas if the percentage of co-firing with coal increased to 20% required the addition of a large investment for the handling and processingnya, then torrefied wood even capable of co-firing with coal to 40%. Another advantage is on the side of the powerplant also just needed a little extra investment for handling and processingnya for torrefied wood, due to the physico-chemical properties are not much different. 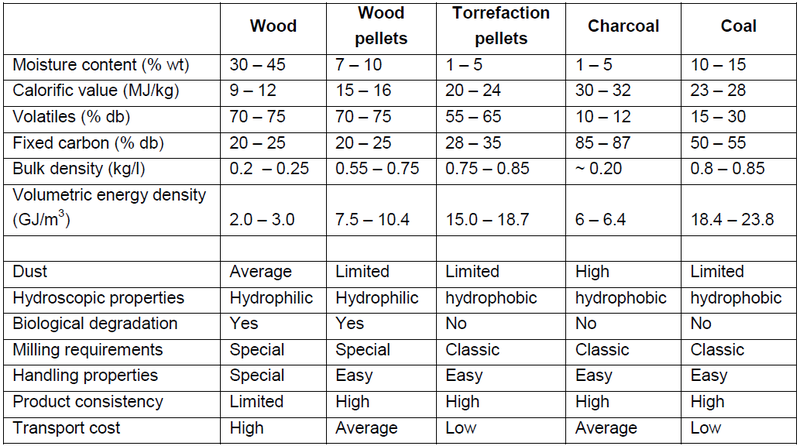 Densification or compaction into pellets or torrefied wood briquettes will also give a more significant savings than wood pellets, ie 15.0-18.7 MJ/m3 on torrified pellets and 7.5-10.4 MJ/m3 at wood pellets. Because the torrefied wood brittle, so it can be burned with coal dipulverize and more advisable, instead of using the material handling, processing to a separate injection system. This will result in significant savings on equipment modification when cofiring at a greater percentage. A number of agro-industry waste biomass such as empty fruit bunches and palm thatch can torrefaksi as well as woody biomass, to enhance combustion conditions in the coal system. Torrefied wood cofiring has been successfully carried out one of them in the coal power plant in Borselle, Netherlands. 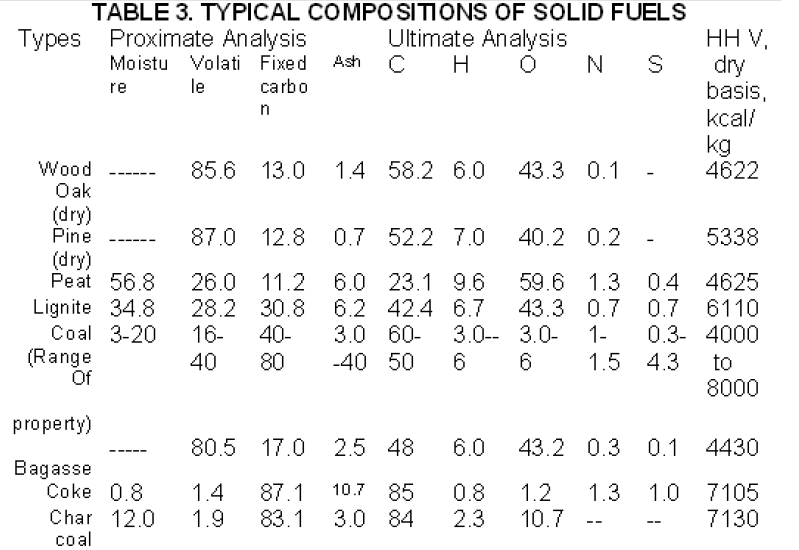 Research also shows that the smoothing torrefied wood into powder with a specific particle size distribution and allows for the smooth fluidization regimes on the feeding entrained flow process (gasifier and pulverized coal boilers).